My husband and I are having a little pre-Valentine's Day celebration dinner at our favorite seafood restaurant here in Dallas. I thought I take a picture of tonight's look. Please excuse my hair, the wind is terrible. As you can see I am wearing it natural. I slipped in to this Ivy Green silk dress and color blocked it with a blue belt. Beyonce isn't one with a little Blue & Ivy in her life. Since I have channeled my inner Beyonce this week, I can't think of a post more appropriate. I can't talk about the colors Blue & Ivy without sharing a quick picture of Miss Blue Ivy Carter. I don't know why I am excited about this baby, but I am. She's so cute. She looks just like her mom and has her daddy's nose. Good job Bey! Why does this kind of make me want a little one of my own. Fight the power!!! Oooh you look so pretty!! And your hair natural is gorg! You look gorgeous. I love you in that color!! What a beautiful dress and I adore your hair, but then too I'm a little biased about natural hair. U did it again girl, u look great. Hey what do u mean fight the power.....every couple should have atleast one :) Enjoy your night. Oh my god, you look so pretty! Love your outfits. And that baby is going to be an absolute stunner! Beautiful dress!! I hope you enjoyed your night! You look BEAUTIFUL!!! Love that green! Ummm loving that green dress and the hair! Jay + Bey child is a little doll, I saw the pictures last night. Seriously the cutest baby ever - Love that green color - such a pretty dress! I looove this dress and it fits you perfectly!!! you look stunning, I am sure your hubby will be so proud of going are with you!!! This dress is HOT HOT HOT HOT HOT!!!!!! You know, I haven't thought of green and blue in a while, thanks for the inspiration! You look great and I love the hair too. You look stunning, this color does your complexion so well. And wow, your curls are to die for: j'adore! Found this similar dress at Talbots. You look beautiful. That color is great on you and that dress is slimming. Gorgeous! 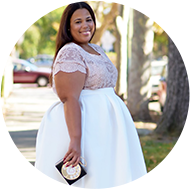 beautiful beautiful beautiful and loved the look of the pictures are fantasticas.eu love your blog congratulations on your work and a kiss from Brasil. You are one stylish lady! I love your dress...you look so lovely. 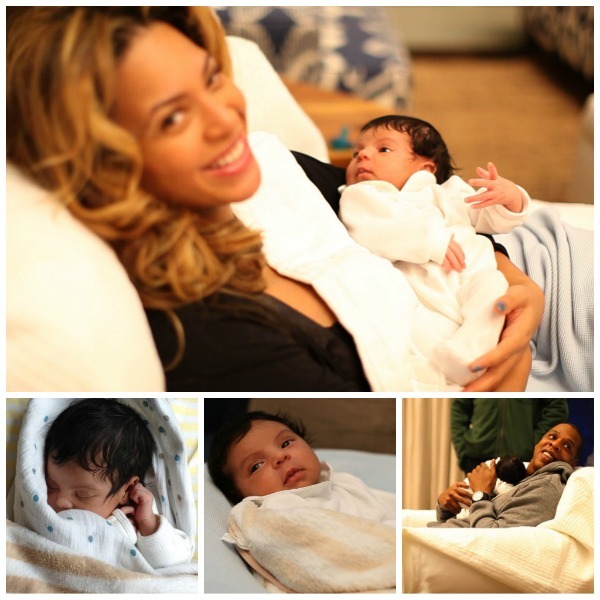 Isnt Blue Ivy sooo adorable! I think she looks like Beyonce's nephew Jules a lot. Oh my you absolutely gorgeous! I love the dress!